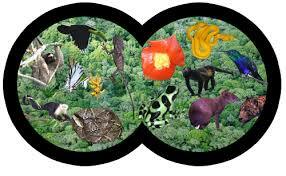 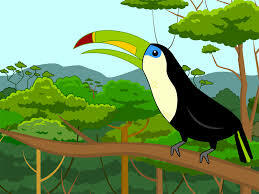 Today I will visit sites about rain forest animals and draw a picture of the rain forest. 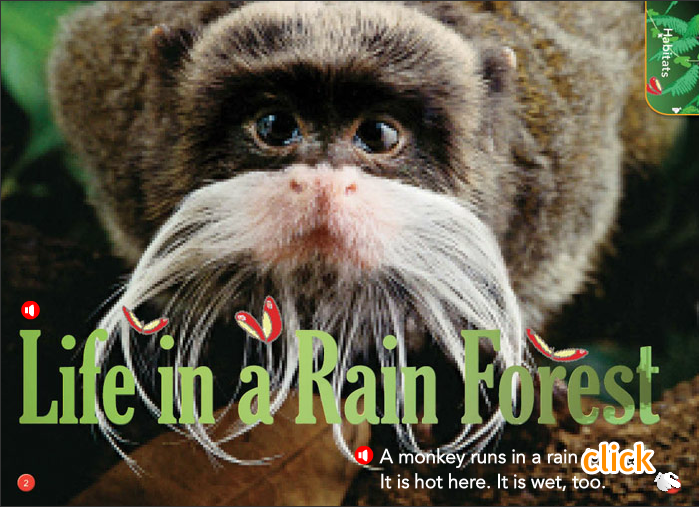 So that I learn about rain forest animals. 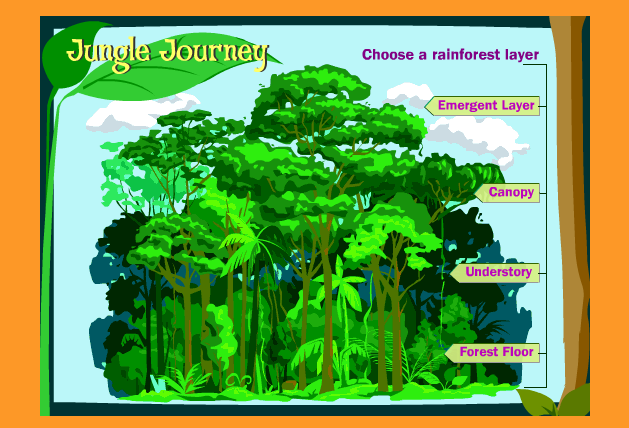 I'll know I've got it when I can create a picture of a rain forest and write a sentence to go with my picture.